I’ve been using Pressmatic for some time now, and I’m enjoying it. I’ve written about it in several posts (many of which you can see here). And one of the things that I dig the most about the software is that it comes with WP-CLI out of the box. Simple root SSH access to individual sites. 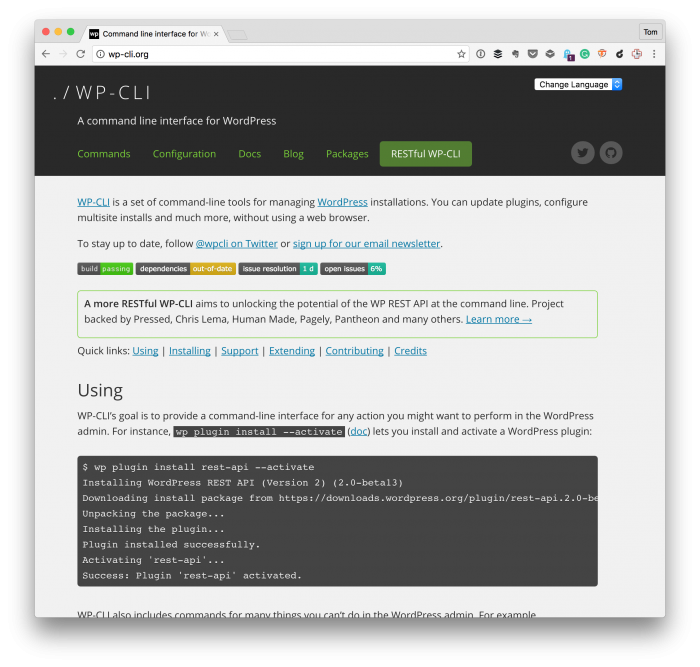 WP-CLI provided. Simply type wp after opening site SSH. WordPress-specific tests that does require the WordPress scaffolding. 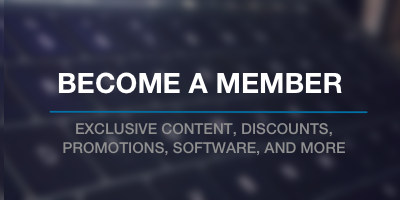 Because Pressmatic uses a virtual machine setting up the necessary software is a little bit different than when you’re using something such as MAMP. I’ll walk through each of the steps below. First, I’m assuming that you now how to SSH into your Pressmatic box (see the image below). And I’m assuming that you’re comfortable specifying commands on the command-line once you have connected to your virtual machine. Before setting any of this up, it’s important to note that the virtual machine on which Pressmatic sets up our WordPress installations is an instance of Ubuntu. Although most Linux distributions will accept many of the same commands, some use different package managers, for example, so the commands you may read elsewhere on the web won’t necessarily work. Below are the steps that I used to setup unit testing with Pressmatic, Ubuntu, and a project on which I’m currently working. Once you’ve SSH’d into your virtual machine, the first thing you’ll want to do is make sure all of your existing software is up-to-date. Once done, you’ll need to install a few tools. This includes curl, the php5-cli, and git. This is all so that we’re able to install Composer and execute commands for it via the command line. This will install Composer on to your system and will place it in the global path so that you can execute it from wherever you are in the filesystem. 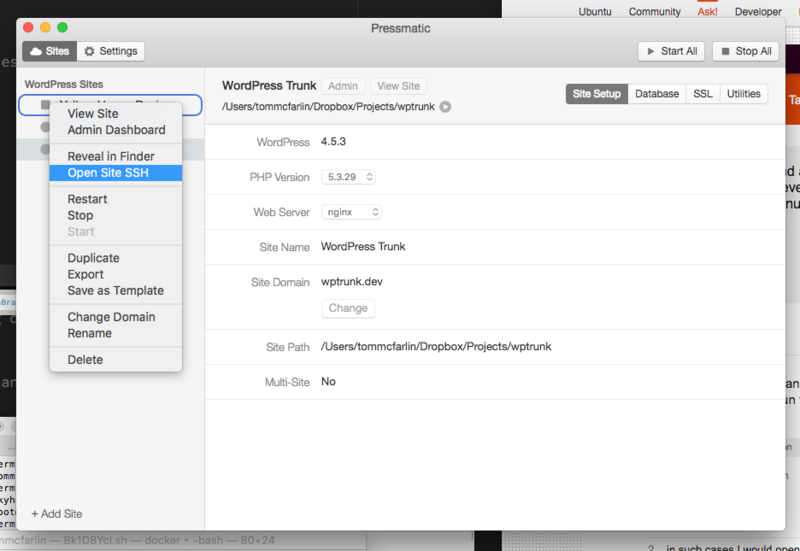 Before taking advantage of the WordPress scaffolding as provided by WP-CLI, PHPUnit needs to be installed. After all, it’s a dependency on that scaffolding. 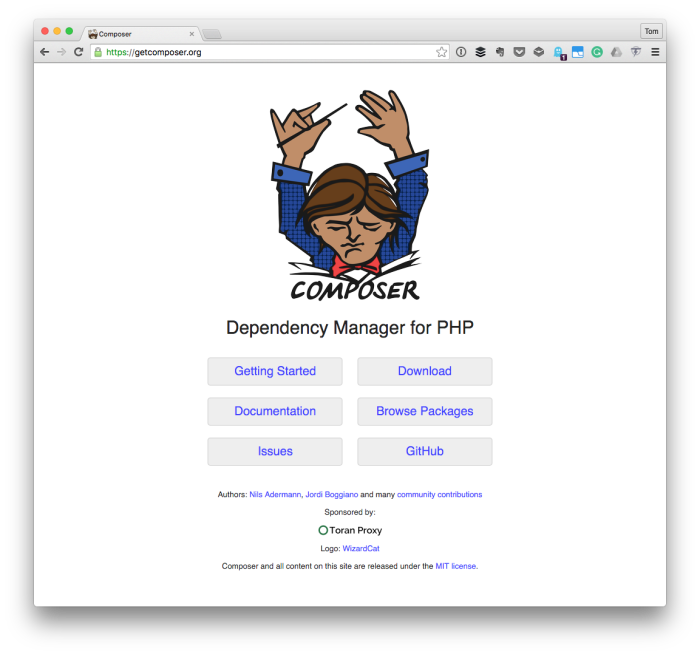 $ composer global require "phpunit/phpunit=4.8. *"
Now you should be able to run PHPUnit from wherever you are on the filesystem. And at this point, you have everything you need to do unit testing with Pressmatic. How to place the ~/.composer/vendor/bin directory in your PATH? And finally, if you want a short document that outlines all of the information above without any of the extra details, you can follow the gist I’ve created. from what I can see, SVN is used in the “install-wp-tests.sh” and my Ubuntu instance of Pressmatic did not have it – had to install it as well as things listed in the tutorial. Thanks for mentioning this in the comments, Anton! Thanks for sharing this — always good to have this as reference, too. bash: sudo: command not found. Otherwise PHPUnit would not be accessible in the next SSH session. Ah — you’ve got bash.bashrc where I use .bash_profile. That seems to be the main difference. Regardless, another good tip to have here for more information :). Hey Tom – Nice article. I’ve continually come back to to reference. Today I stumbled upon: https://gist.github.com/keesiemeijer/a888f3d9609478b310c2d952644891ba which makes the setup process pretty automated. Thought I’d share for others. Absolutely – thanks Devin. I appreciate you sharing this!